We now support CentOS and RHEL 7.3 for private locations (aka OPL). Jenkins Pipeline is now supported by the BlazeMeter Jenkins Plugin v.2.8. BlazeMeter now supports JMeter 3.2! Do you need to update your company or personal details in your invoice? Now you can make the changes by yourself. In the Billing section of your Account Settings we added a section for “Billing Details”. You can add your Name, Email, Company Name, Phone, Address details and VAT Number. As announced in our March 28 release, we will be deprecating existing API keys and moving to a new model that incorporates a key + secret and support for expiration dates to make them more secure. To make the upcoming deprecation process of the legacy API keys smoother, we added a new ability. Now, each user can disable their own API key. Disabling Legacy API Keys can also be enforced by the account Admin. Just go to “General Settings” under the account settings. We updated the Apache JMeter™ version choosing mechanism in BlazeMeter. From now on, the default version will be “Auto Detect”. This means BlazeMeter will automatically choose an Apache JMeter™ version according to your script. If you choose to, you can override that version by selecting a different version from the dropdown menu, just like before. 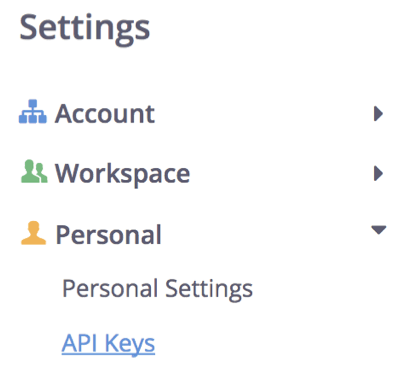 Check out our new API Keys on your personal settings tab in the settings section. As we’re going to deprecate the old API Keys on June 4th 2017, you'll need to generate new keys beforehand in order keep your API integrations working. Note that the API key secret is only available on key creation and we cannot restore it, so make sure you copy the secret and keep it safe! Customize when to be alerted. Failed tests notifications are especially useful for monitoring. 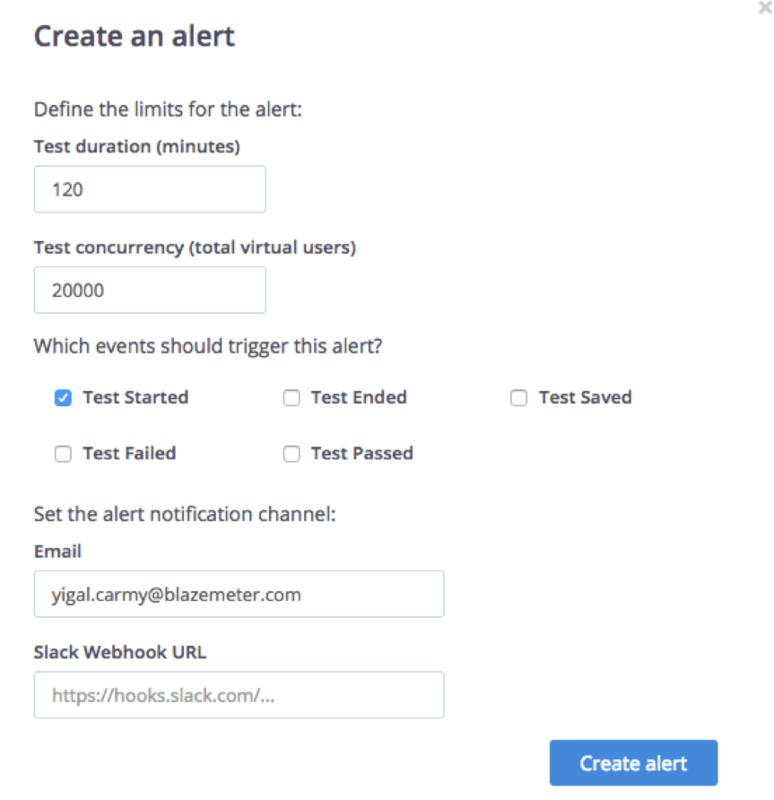 Slack users - you can now configure a webhook to get alerts delivered straight to your chat channels! Do you have multiple workspaces? We now support aggregated reporting. 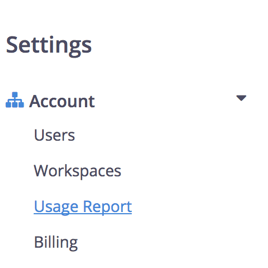 We added a consolidated Usage Report at the account level. Catch up with our most recent product changes right from within the app through the Change Log link under the Help menu. Need to upgrade your subscription? 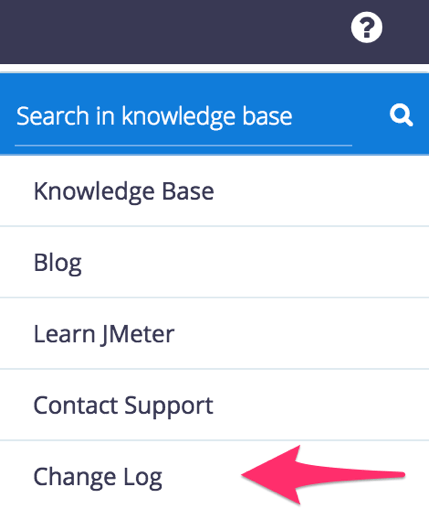 You can easily use our In-App purchase ability from the billing section in the settings. If you haven’t checked out our V4 APIs, be sure to take a look in the new, improved API explorer. 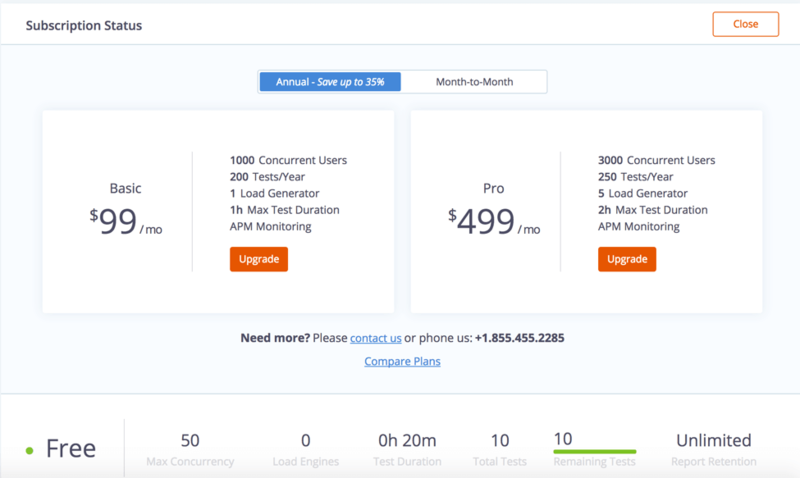 We’ve enhanced descriptions and made the explorer much faster when expanding the operations list for each API. 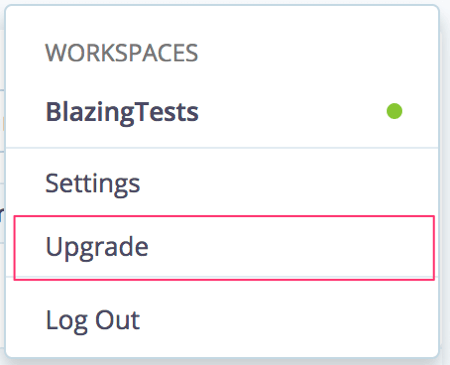 Account administrators can now add and remove workspaces in the settings screen. Please note that having additional workspaces depends on your account subscription.